Fiero "FiEuro/Shift" gated style shifter. Thread: Fiero "FiEuro/Shift" gated style shifter. 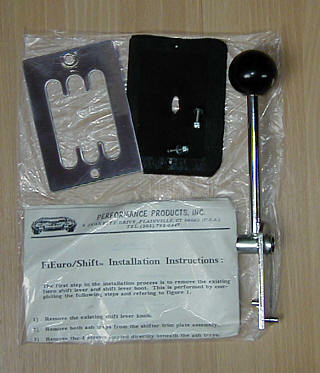 Re: Fiero "FiEuro/Shift" gated style shifter. ill get it do u still have it? SHIFT BALL ON "AUTOMATIC" ?? ?